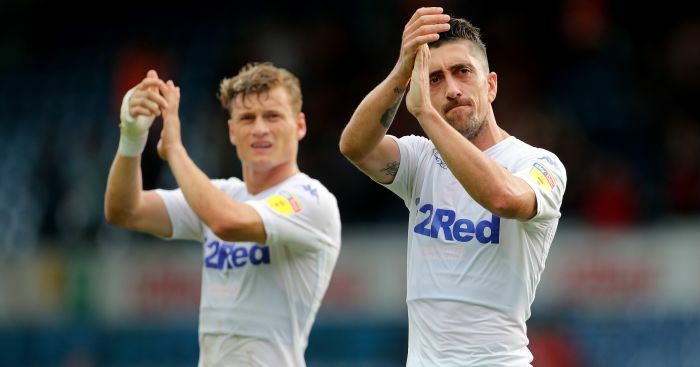 Pablo Hernandez and Kalvin Phillips admitted they were in no mood to surrender top spot in the Championship after the Whites secured a vital 1-0 win at rivals Sheffield United. 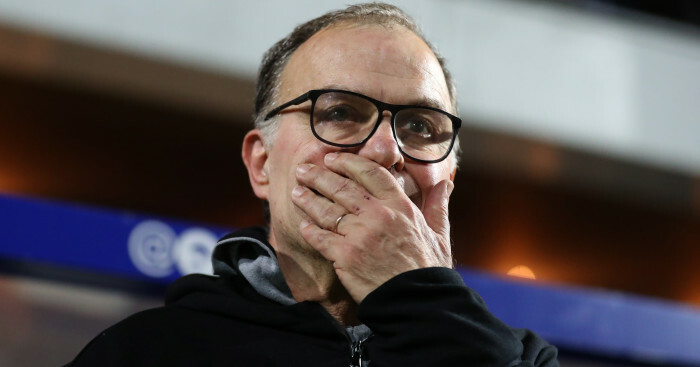 A late strike from Spanish magician Hernandez handed Marcelo Bielsa’s side a vital victory on the road at one of their fierce promotion rivals as the Whites claimed a third straight win to move back to the top of the table ahead of the 3pm games. 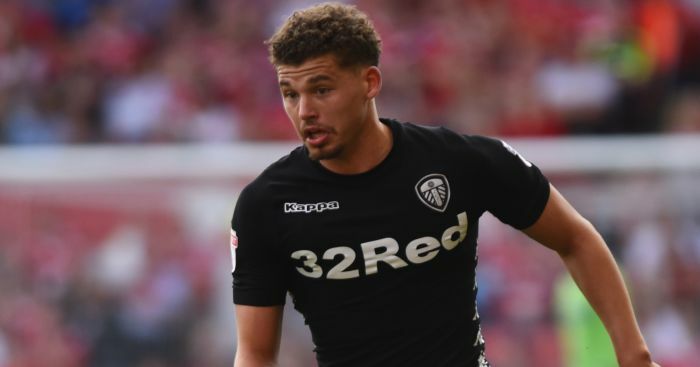 Phillips, who was named Man of the Match, was asked after the game if Leeds had promotion in their sights after win. “Yes I think so,” the versatile star, operating as part of a three-man defence, told Sky Sports after the game. “It was a big moment for us losing Coops [Liam Cooper, to injury] but we showed this team can cope against big teams like Sheffield United. 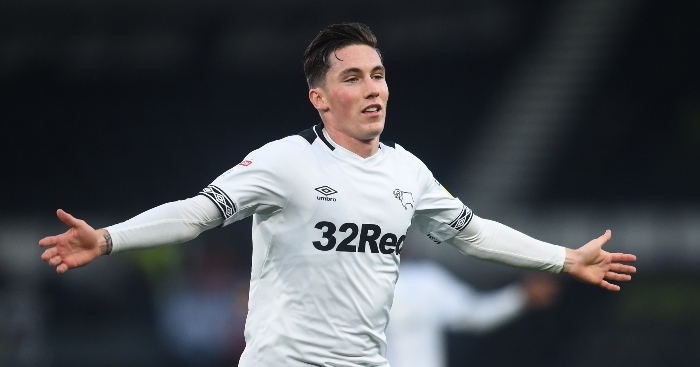 “Pablo was brilliant for the goal, and [Jack] Clarke for the assist – I’m just buzzing. 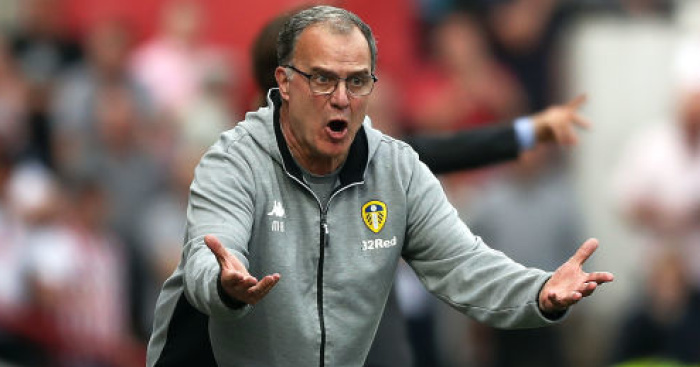 Veteran star Hernandez is enjoying a stellar season under Bielsa and he hailed a vital win for the promotion-chasing Whites. “It’s very important win for us,” he said. “As a team we worked so hard. We kept creating chances and we’re very happy. 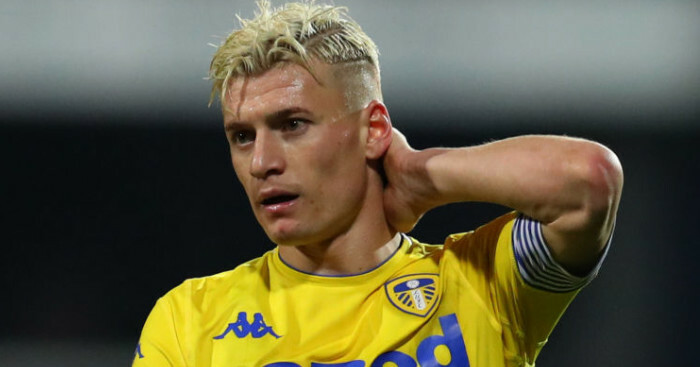 Leeds, like all their Championship rivals, face seven games over December and the playmaker hopes the win will set up a successful month. “It’s a crucial period for us now. In one month we have seven games and we know, if we want to stay in the top position we need to win as many as possible. “We always play for the win and while we know it’ll be very difficult, especially against such tough opponents. But if we continue in this way, we will win a lot of games,” he concluded.